Everest Tile is a nation-wide supplier of exceptional quality ceramic floor and wall tiles for residential, commercial and industrial development projects. The distinctive and vast range of products offered by Everest Tile are imported from such renowned ceramic tile design and manufacturing countries as Italy, Spain and Portugal. 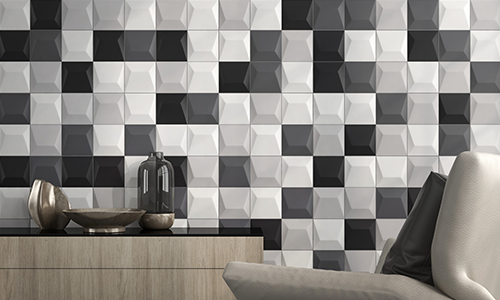 Everest Tile is committed to being a dependable supplier of ceramic tiles that combine avant-garde design with the highest quality and durability. All products available through Everest Tile are certified according to the ISO 9001, ISO 14001, EMAS, NF UPEC and DIN international standards.